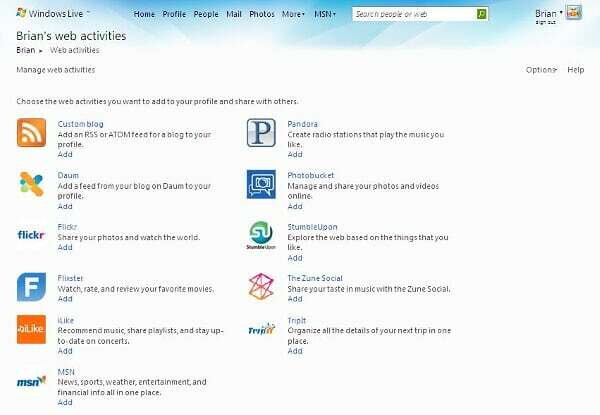 REDMOND, Wash. — Nov. 12, 2008 — Microsoft Corp. today announced the next generation of Windows Live, an integrated set of online services that make it easier and more fun for consumers to communicate and share with the people they care about most. 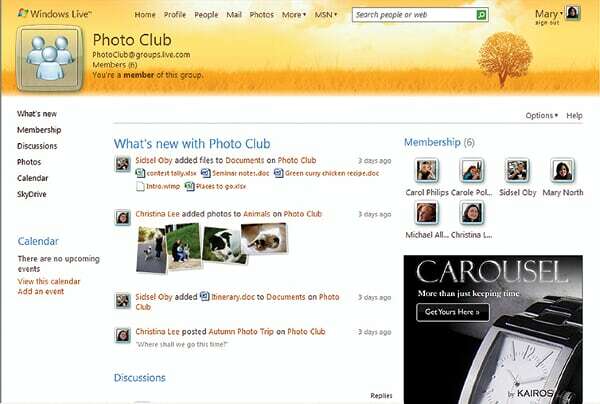 The new generation of Windows Live includes updated experiences for photo sharing, e-mail, instant messaging, as well as integration with multiple third-party sites. The release also includes Windows Live Essentials, free downloadable software that enhances consumers’ Windows experience by helping them simplify and enjoy digital content scattered across their PC, phone and on Web sites. For more information about windows live go to http://www.windowslive.com. Consumers today are creating online content and sharing it in many places across the Web. 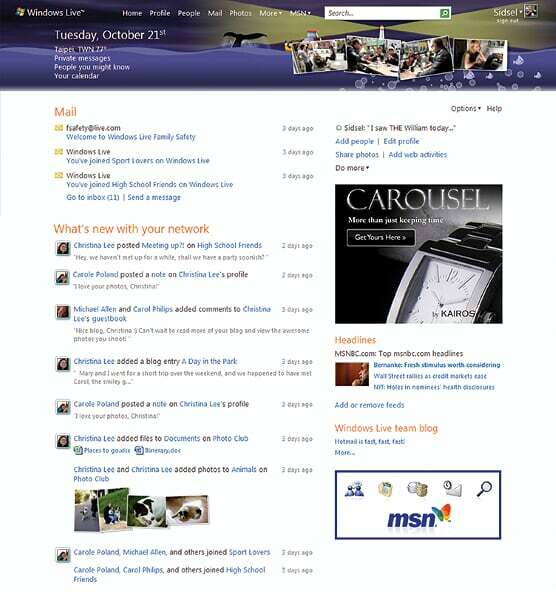 To help make is simple for the more than 460 million Windows Live customers to keep their friends up to date, Microsoft is collaborating with leading companies including Flickr, LinkedIn Corp., Pandora Media Inc., Photobucket Inc., Twitter, WordPress and Yelp Inc. to integrate activities on third-party sites into Windows Live through a new profile and What’s New feed. The new Windows Live also gives consumers the added convenience of having a central place to organize and manage information. It's really exciting to know that hundreds of millions of people will soon be able to take advantage of what we've been thinking about and working on over the past year. I plan to hold my tongue until everyone can play with the new version themselves. For now I'll leave some links and screenshots from various blogs showing our baby off. 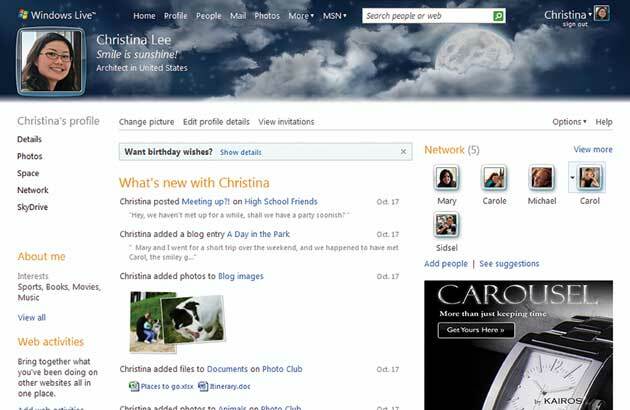 From TechCrunch: Sweeping Changes At Live.com: It’s A Social Network! From Mary Jo Foley on All About Microsoft: Windows Live Wave 3: Microsoft’s kinder and simpler consumer services strategy?